The Lockhart Red Cross Op Shop also sells a great range of new and pre-loved homewares plus a number of books. Their great quality products are at prices you will love, and better yet, your purchase will go towards the work of Australian Red Cross, helping people overcome tough times, at home and further afield. Run 100% by volunteers, all funds raised in the sale of these items help disadvantage people in Australia as well as overseas, assisting in disaster recovery and enabling Red Cross to provide many assistance programs in regional areas. 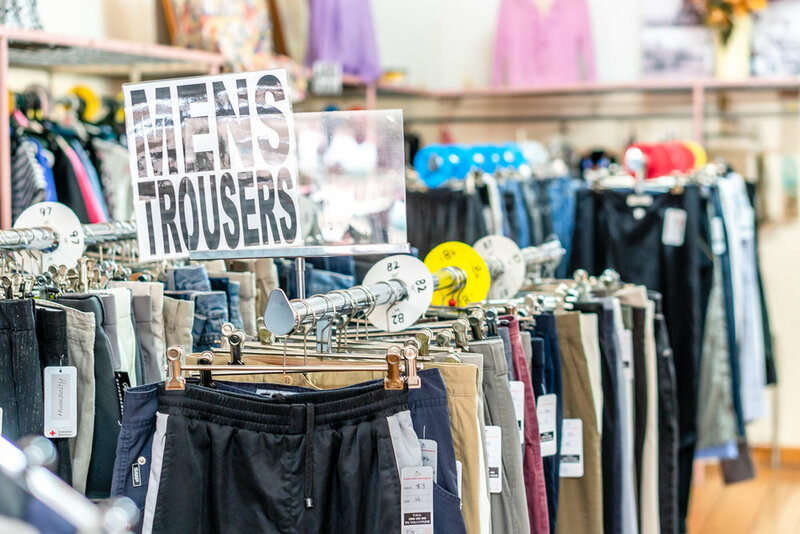 And if you’re having a clean out, the Lockhart Red Cross Op Shop is happy to receive donated clean new and used clothing, household goods, china, kitchenware and bric a brac.